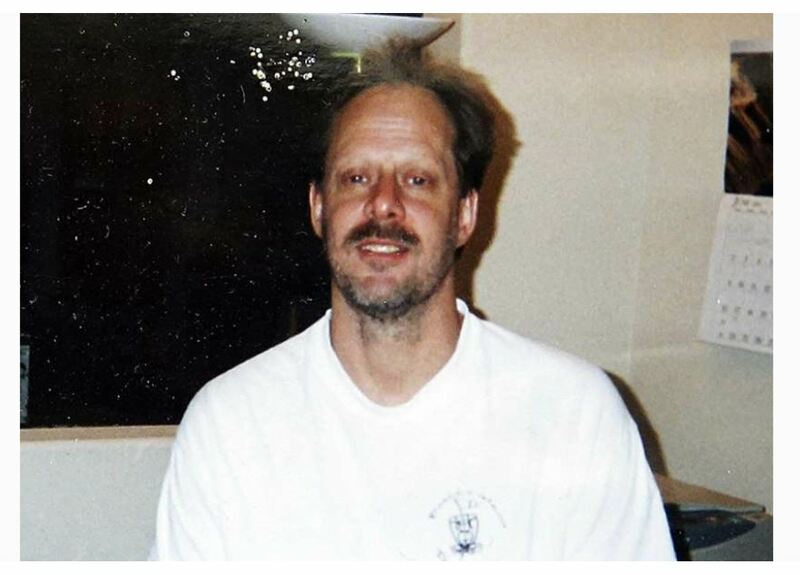 A lot of people have been writing in asking if I have any comment as to motive concerning the Stephen Paddock who massacred people on a wholesale basis in Las Vegas. Typically, there is some sort of event that triggers someone to act in this manner. He bought his girlfriend a ticket and sent her home, then wired her a $100,000 to buy a house there. She later told police she took it as a sign he was breaking up with her. The latest is that Paddock had also researched possible attack locations in Boston and Chicago. He was possibly targeting the most recent Lollapalooza festival in Chicago, which was held Aug. 3 to Aug. 6 in Grant Park. The music there is more pop such as Lorde, whose music is not country. Jason Aldean, who was on stage at the time of the shooting, is an American country music singer since 2005. So the type of people that attend country concerts are generally a different crowd than those who attend pop concerts. So on the surface it does not appear he was targeting a specific type of music goers. Paddock bought 33 guns in the past year. I would look to see what took place in his life around January 12th. That might provide some answer.